Safety training, racing dynamics, car control, driving techniques, race craft. Click here to view course schedule. 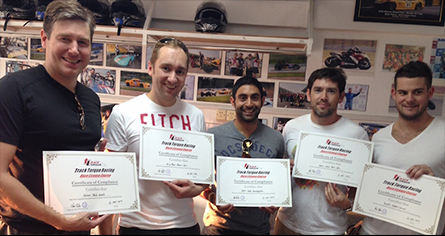 After you successfully completing the course, we will issue you a certificate which you can present to HKAA, finish 3 steps below then you will be able to get your FIA approved competition license!